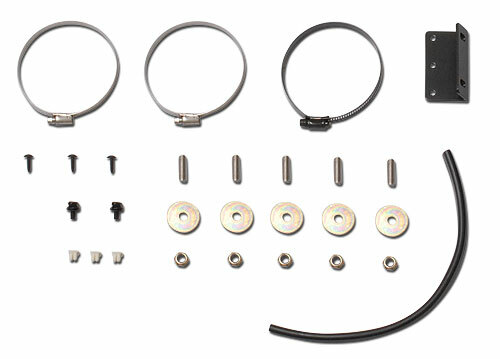 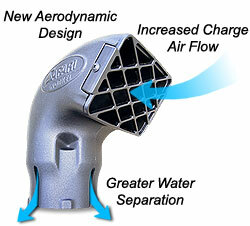 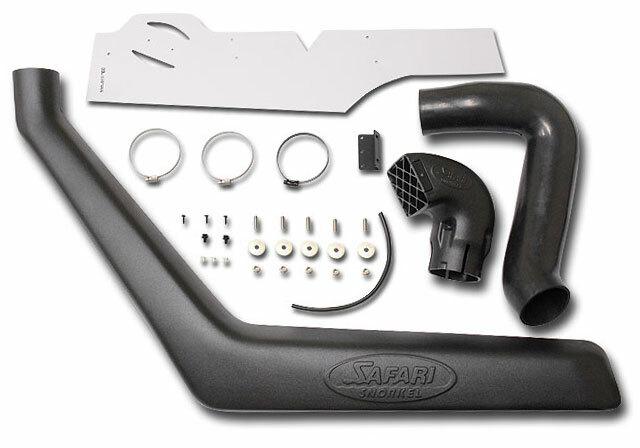 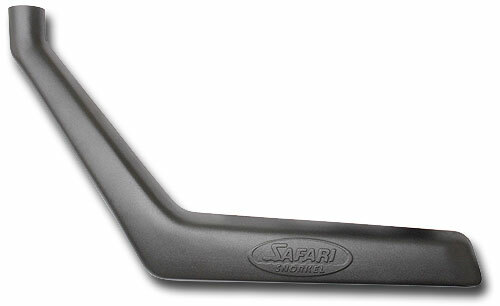 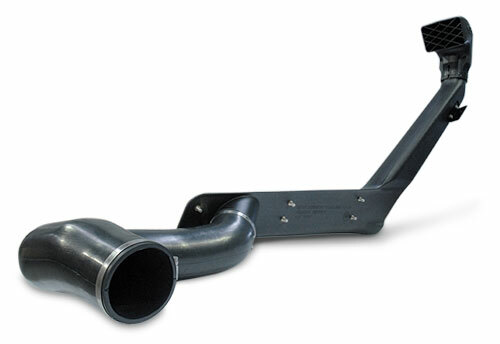 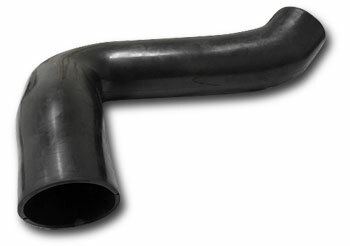 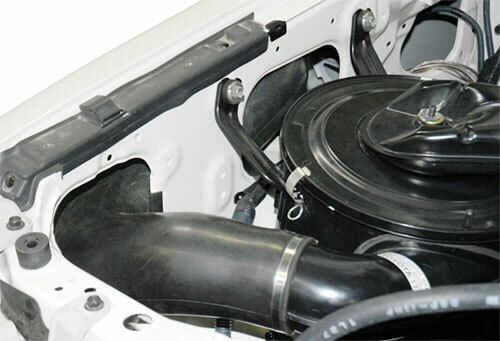 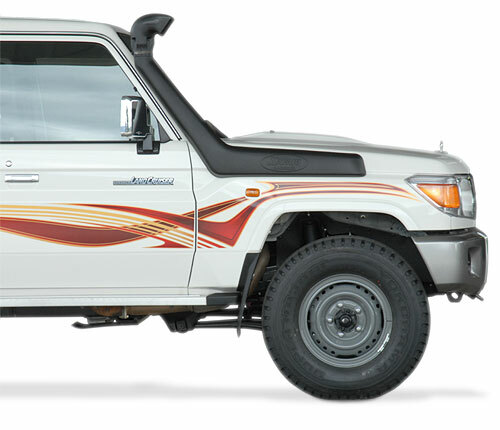 The Safari SS76HFZ snorkel is tough and stylish and has been designed to deliver a huge volume of the coolest and cleanest air possible into the stock air cleaner assembly of the 76 Series Land Cruiser. 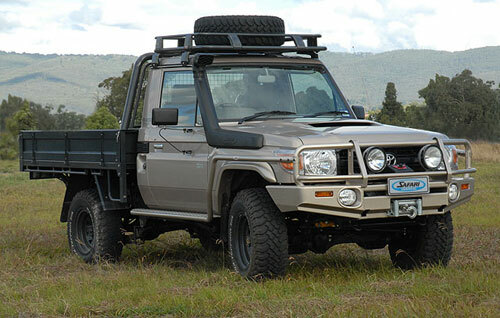 Right from day one of the SS76HFZ development program, Safari took the decision to design a snorkel system that not only exceeded the air flow requirements of this vehicle, but also satisfied the huge mass air flow demands of the Safari High Output Turbo System and the 4.5L Intercooled Turbo Diesel V8. 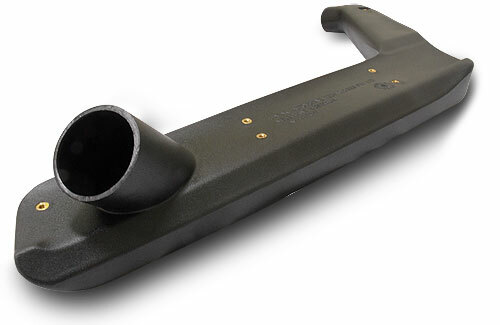 As an added bonus, the Safari SS86HFZ snorkel system can be fitted with a cyclonic pre-filter for sustained vehicle operating environments where high levels of airborne dust are frequently encountered.